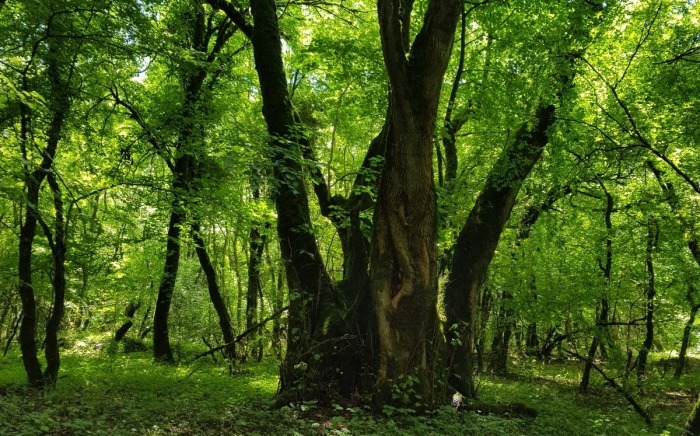 CNF’s partner Nacres is currently developing and testing a drone device which will be used to monitor bio-diversity in Georgia’s Borjomi-Kharagauli national park. 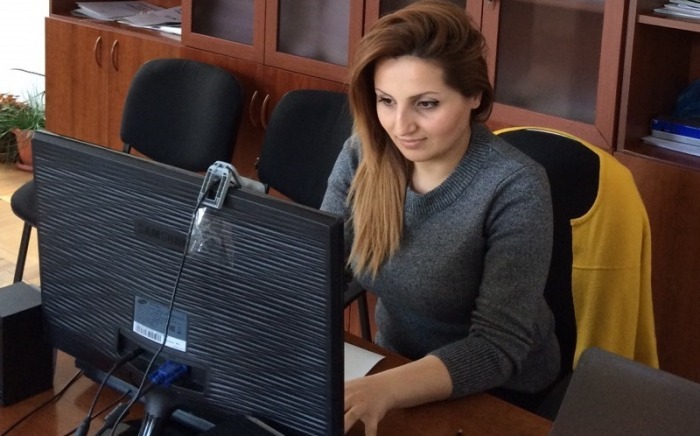 The custom-built device is currently being developed by a technology firm in Tbilisi, as part of a project co-funded by CNF and the GEF Small Grants Pogramme implemented by UNDP in Georgia. Although unmanned drone craft are more famously used to collect military intelligence, their ability to collect data over large areas of sometimes hostile terrain, without endangering human lives, makes them ideal for monitoring nature reserves. Drones fitted with cameras were used last year in Idaho to monitor salmon during spawning season in the state’s Snake River. A similar monitoring mission by helicopter three years earlier resulted in three fatalities after a craft carrying biologists crashed. The same technology was introduced into all of Kenya’s 52 national parks this year to combat poaching after a pilot project which produced a 96% drop in poaching activity in some areas. 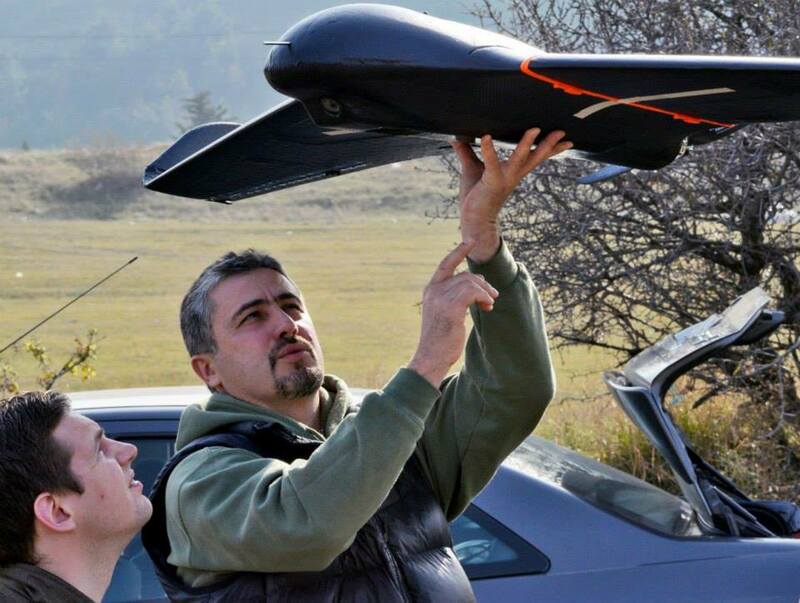 The drone currently under development for Nacres is a balance of durability and performability, and will be used to track groups of chamois in the 85,083 hectare Borjomi-Kharagauli national park. This is the first time such technology has been used in Georgia. A lightweight polypropylene frame holds a 100g GoPro camera, a model often used in extreme sports environments, which relays live images from the drone to its control base. The underside of the drone is fitted with a high-definition camera which allows for a more accurate identification of animal species and numbers. The drone’s route can be pre-programmed by wireless link with another device, such as a tablet, or it can be controlled remotely controlled by console. The 4kg drone is driven by a single battery-powered propeller. 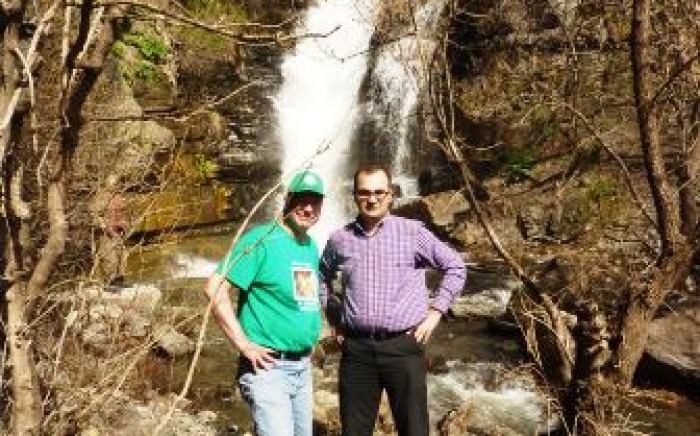 “Caucasian chamois is a key species for Borjomi-Kharagauli National Park”, says Bejan Lortkipanidze, Nacres Conservation Projects Coordinator. “We hope to start flying the drones in December, which is their breeding seasons, when the chamois will be in larger groups and it’s easier to identify them.” Data on chamois numbers in Georgia is scarce, but it’s thought the population in Georgia has suffered significantly from illegal hunting. 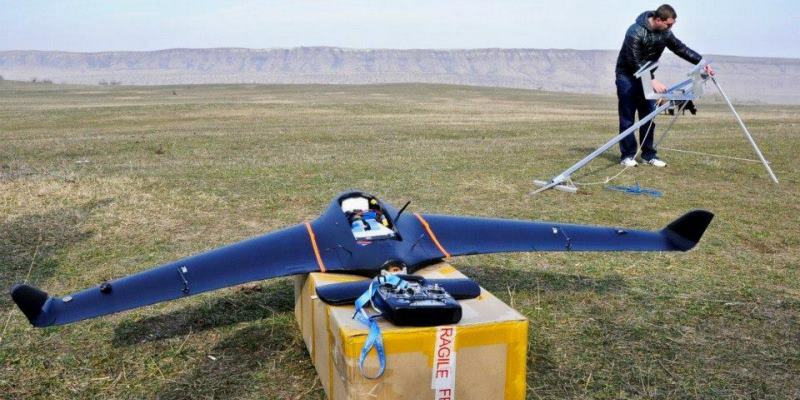 The drone prototype has already been tested near Lisi Lake just outside Tbilisi, and it is hoped the technology can be applied to other bio-diversity and monitoring projects in the future.